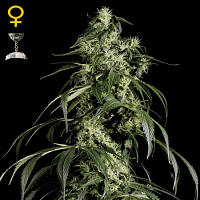 Amarant Automatic by Amaranta Seeds is a high quality automatic flowering cannabis plant that is renowned for its many desirable growing traits. 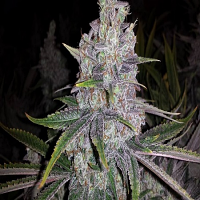 Producing yields of up to 300/400 grams, these popular marijuana seeds harvest within 2 months of germination, making them a popular choice amongst beginner and experienced cannabis growers alike. 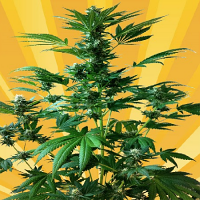 Perfect for growing weed indoors and outdoors, these auto flowering cannabis seeds grow to a height of 60-90cm, meaning they are great for compact growing spaces. 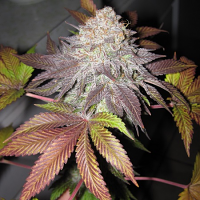 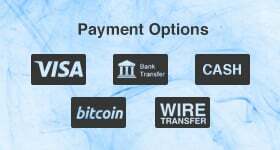 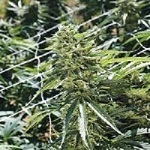 At Sensible Seeds, we supply over 3000 different cannabis strains including Amarant Automatic by Amaranta Seed.